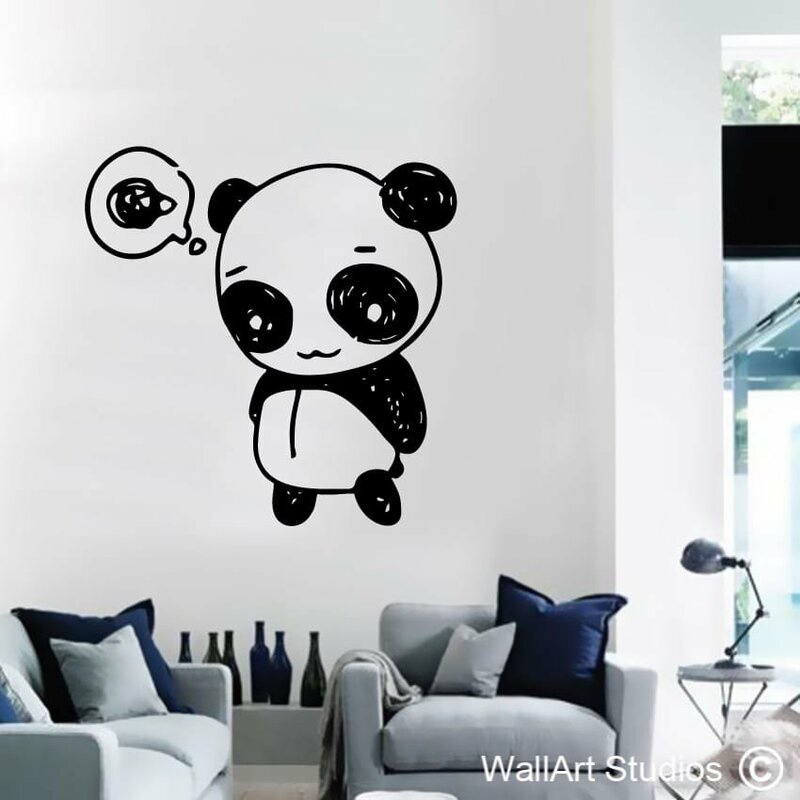 “Funky Panda” is a really cool, almost adult-themed cartoon wall art sticker, which would fit really well into any bedroom of any child of any age. 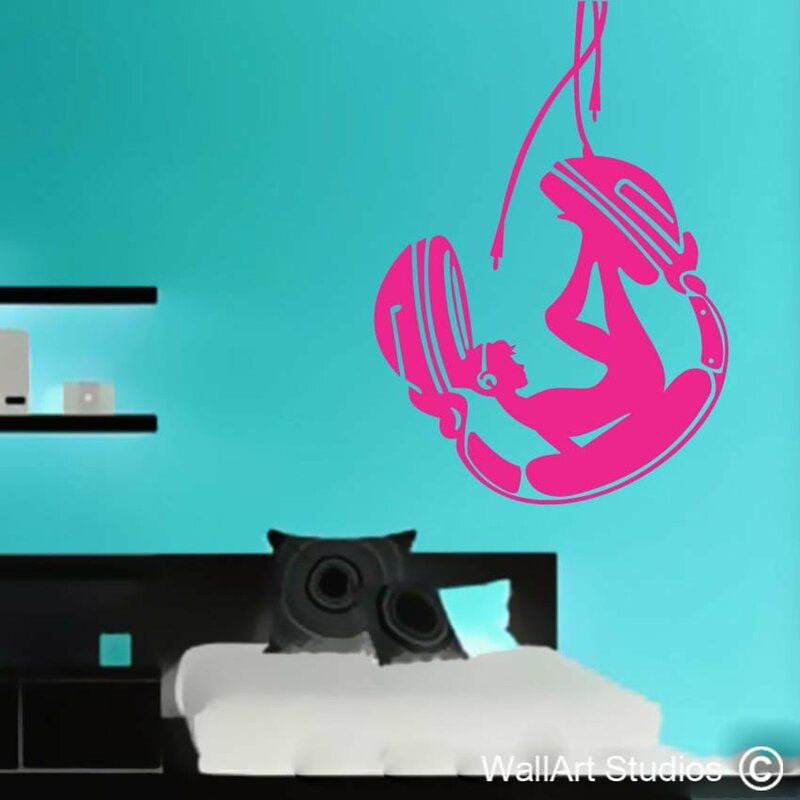 It adds an element of innocence without being too child-like, making it a popular choice of teenagers and even adults with a penchant for panda bears! 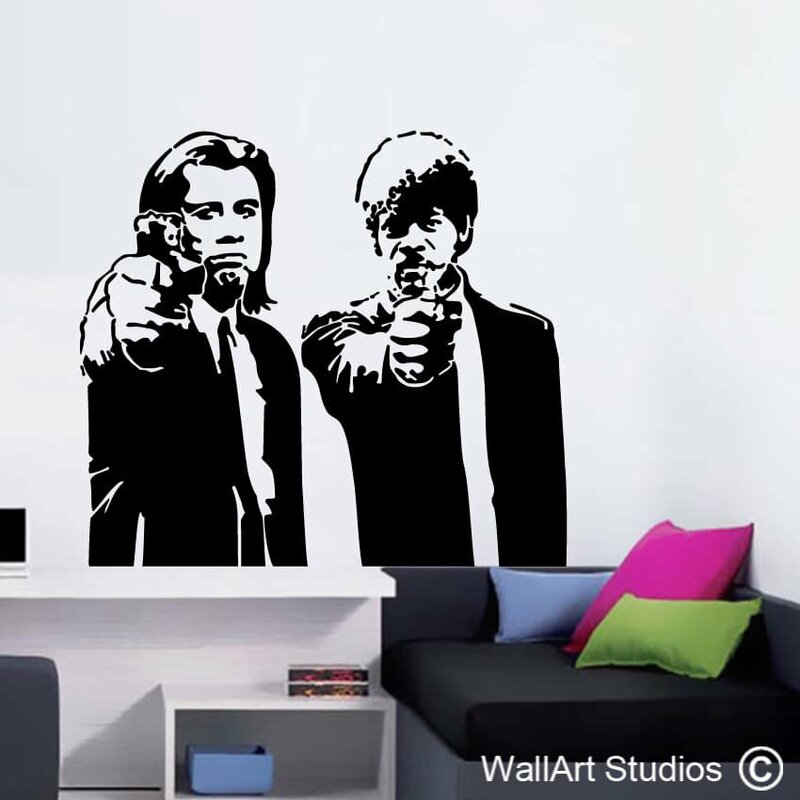 This wall art sticker is a popular addition to entertainment rooms, kitchens and offices or retail spaces that specialize in the creative industries. 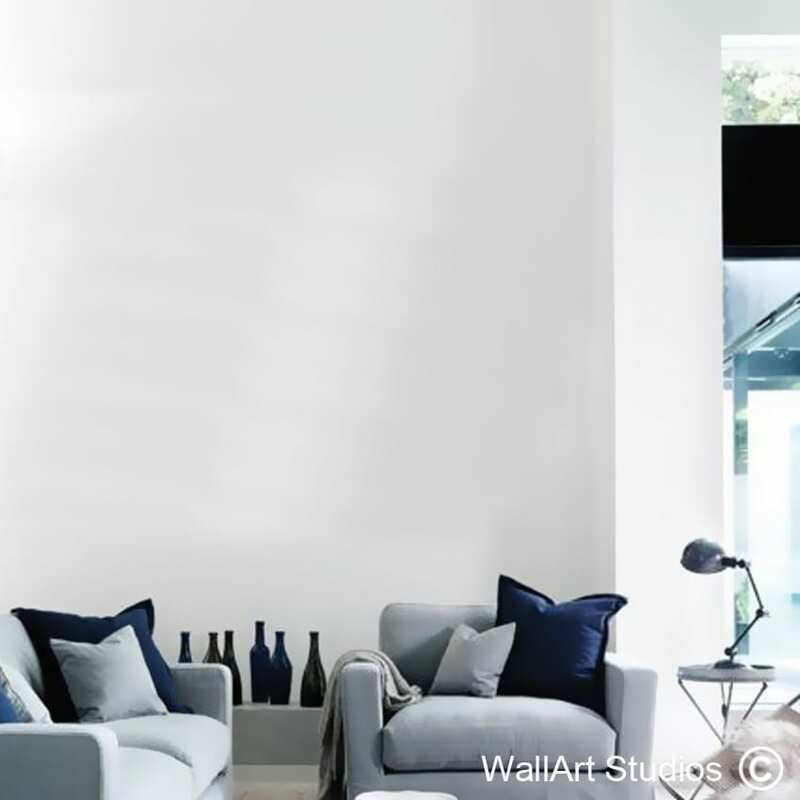 Choose from one of three differences sizes and either a right or left-facing orientation. 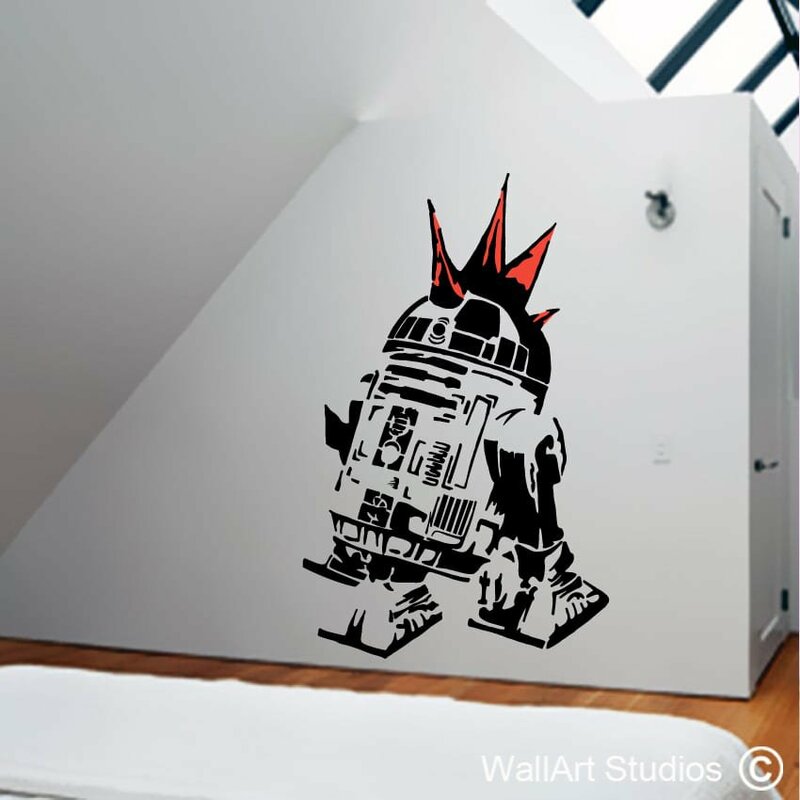 You can also select the colour you would like this sticker printed in and remember, while our wall art decals are not reusable, they are completely removable and won’t do any damage to your walls! SKU: KT22. 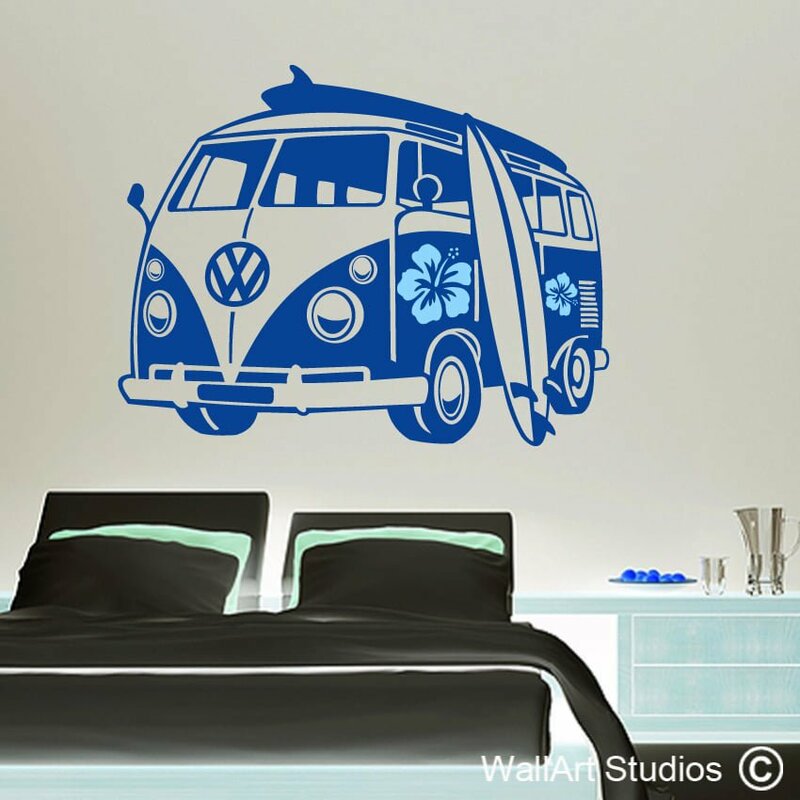 Category: Teens Wall Art Decals.